Make your store products highly visible with Products Highlight extension. Use it as the powerful tool to showcase Magento homepage featured products. Our module provides you with 10 widget types which will help you to display most viewed and other hot items all over your store. By suggesting visitors custom product collections on different landing pages you will focus their attention on what you mostly need to promote. Show special offers, random products, best sellers or new products available in your store. 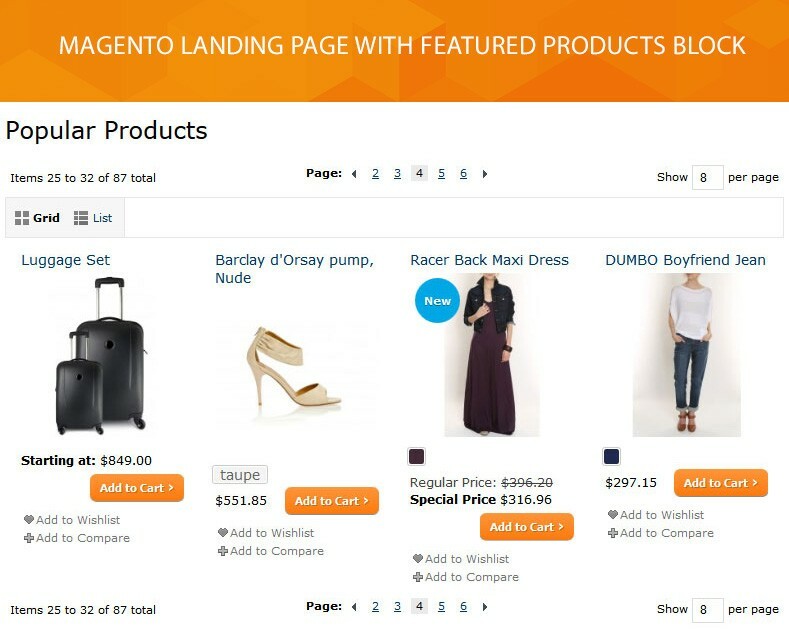 Now you can easily create custom blocks and pages with featured products. This way you can sort items filtered by attribute, category, price or other values and list them without editing the store code. There many benefits of using our extension at your Magento website. By expanding the reach of store content you bring the store usability to the higher level. By providing users with the information about new products or special deals you make them truly satisfied with your store services. Thereby you get more loyal customers who tend to buy more. Our module also affects your conversion rate. By highlighting items you can improve the product’s performance. By inviting visitors’ to different custom pages you get extra browsing time during the single visit to your store. Follow Products Highlight and make it a part of win-win strategy to increase your website conversion. Products Highlight extension comes with clear and flexible settings. Depending on products block you want to display you are allowed to change the page title, the URL key and to set up the calculating period for display of bestsellers and popular products. Our extension block listing is created using XML code. Therefore you have more control over the what is displayed. 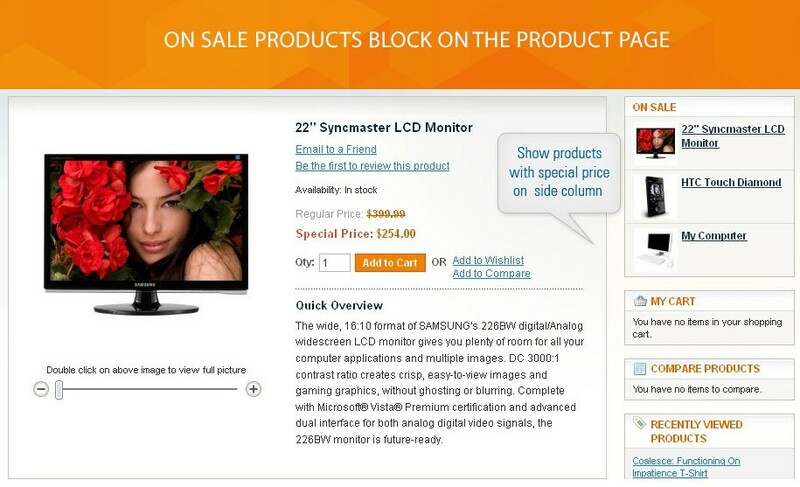 Now you can easily add the featured products block using Magento widget interface. It is quite easy to customize. You are allowed to control the number of products and columns to be displayed, use our grid or input your own designed custom template. There are also the product type filter, price and category filters. Through the widget customizing you can set the sort order for display of random products and filter store items by product SKU. 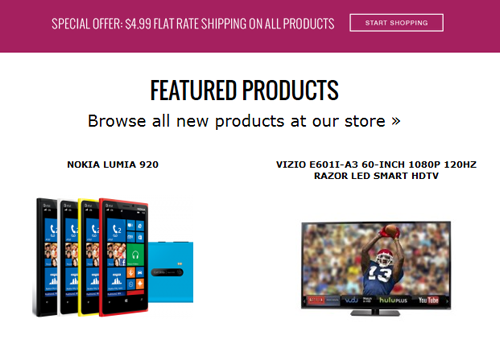 With our module, you can get new products to show up not only on the homepage but also in other places at your store. The default Magento new products attribute is supported. You can also show new arrivals in more appealing products block. Using highlight widget you can apply the custom template, show products from the specific category or offer something new within the defined price range. Appeal your customers with on sale products’ discount. Allow them to take advantage of special offer first. 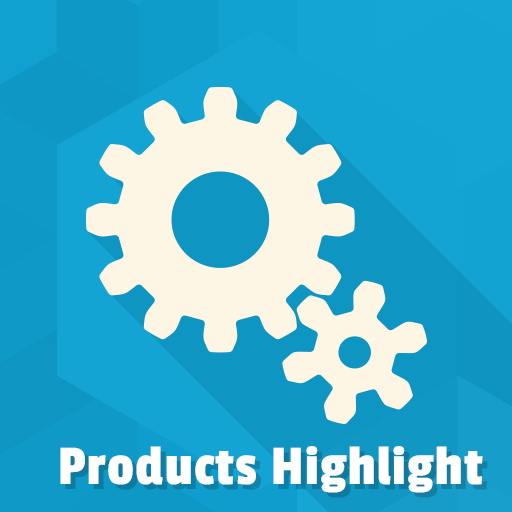 Products Highlight enables adding the block anywhere in the store. 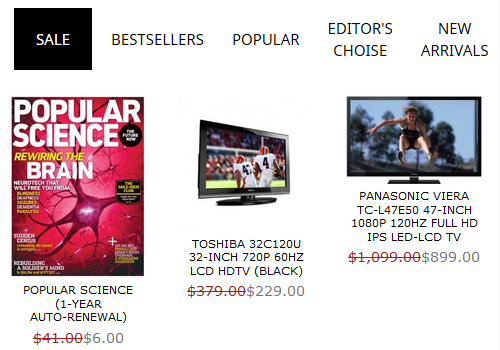 Moreover, you can put the “Special Offers” link to help visitors navigate to the page where all on sale products are generated. 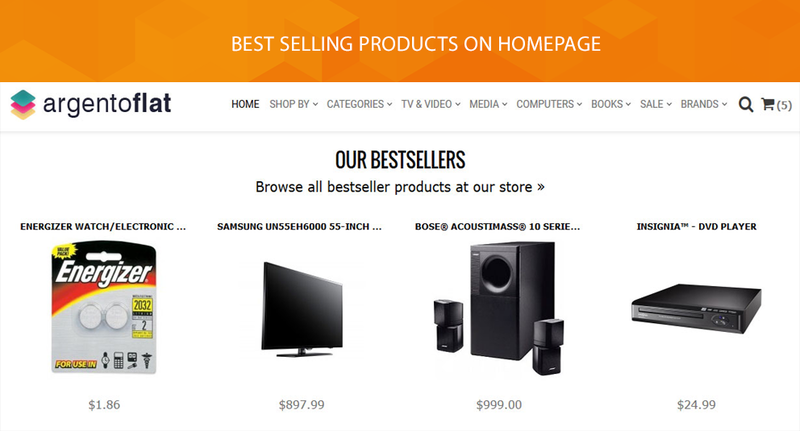 Bestsellers mean top-selling items which are defined on successful checkout. What is the popular item? The rating is based on a number of views. Check most viewed products and confirmed orders and go on with attractive blocks creation. 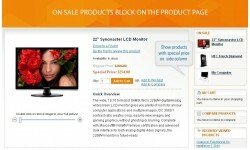 This way you inform users about highly desirable products in your Magento store. Products Highlight extension allows you to create multiple blocks easily and quickly. Powerful widgets will help you customize block output. Apart from the default Magento widget settings we offer you to change the template of the block, to show products sorted by category, price or by product type. Another one important feature is available. Our module comes with the calculating tool. Set up the date range and get proper information how many bestsellers and popular products will be shown in blocks. You can also redirect users to the highlight page by inserting the link inside the block. Products Highlight extension is an easy way to encourage conversion. It allows you to interest more clients with targeted landing pages. Create a page and bring up a list of hot products there. Show product collections filtered by category, price, attribute value, etc. You can use highlight widgets in order to add blocks that will list the following products available at your store: recently viewed, recently reviewed, random, new, popular, featured, bestsellers and special offers. 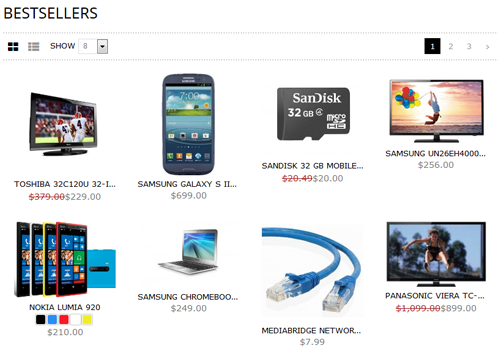 For instance, you can create an attractive page and power it up with special offers in your store. Or you can direct traffic to the auto-generated page by displaying the title link. Let users quickly find what they’re looking for. Grab visitors attention by providing them with meaningful information. Fixed js error, when too old jQuery is used. 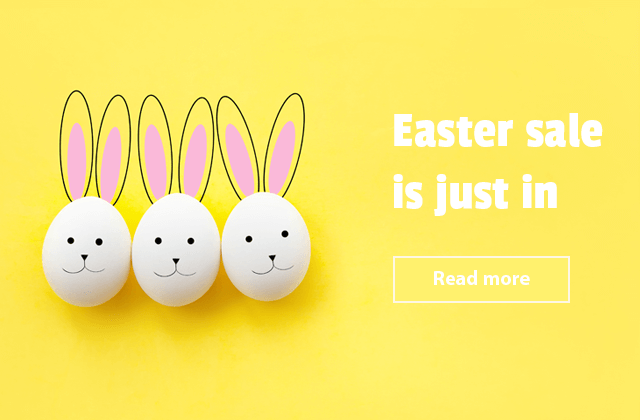 New carousel template with ajax content loading. Fixed empty setLocation method, when ajaxpro is used. 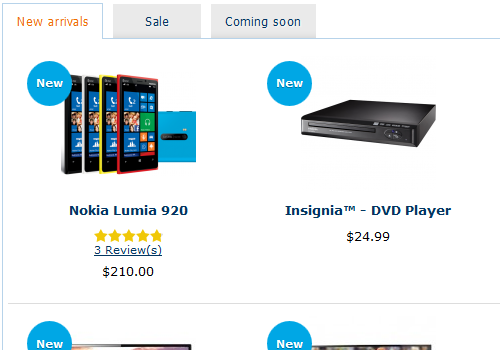 It caused issues with add to cart functionality on homepage. Remove hardcoded TM Amp dependency.